Does My Small Boat Really Need Boat Insurance from a Massachusetts Insurer? When looking for property coverage that will protect your boat itself, the first place to check is your homeowners insurance policy. If you have a policy for a single-family home in Massachusetts, it may provide some protection for small watercraft. Condo owners and renters policies also could offer some coverage, but you’re normally less likely to find protection for boats in these kinds of policies. Should you find watercraft coverage in your homeowners or other policy, don’t assume that the protection will extend to your specific boat. Most of the policies that do offer coverage (and plenty don’t provide coverage) limit their protections to small boats that have either no motor or a low-horsepower motor. For example, a policy might cover rowboats, skiffs and sailboats under a certain length, but not crew shells that are longer or outboards that have motors. Additionally, make sure any policy you’re relying on for property coverage offers robust protection in a variety of situations. A true boat insurance policy may provide coverage for equipment on a boat, fuel spills and recovering a sunken boat. These protections may not be in a homeowners policy that covers small boats. If you come to either of the first two conclusions, a watercraft insurance policy might be unnecessary (read on about liability coverage). If you arrive at either of the latter two conclusions, you’ll want a watercraft policy. In addition to protecting your boat itself, most watercraft insurance policies also offer liability coverage for certain on-water accidents. It’s these protections that often convince small boat owners to purchase a boat-specific policy, because accidents happen on large and small boats alike. A boat doesn’t need to be large or have a powerful engine to capsize, which might lead to injury or even drowning. Assuming you don’t have a policy that offers all of the on-water liability protections you need, you’ll likely want to get a watercraft insurance policy. If you do have another policy that provides liability coverage and have already determined you don’t need property coverage for your boat, a separate watercraft policy may be unnecessary. Checking all of your policies for coverages is a tedious task, and a single error could leave you without the protections you need. 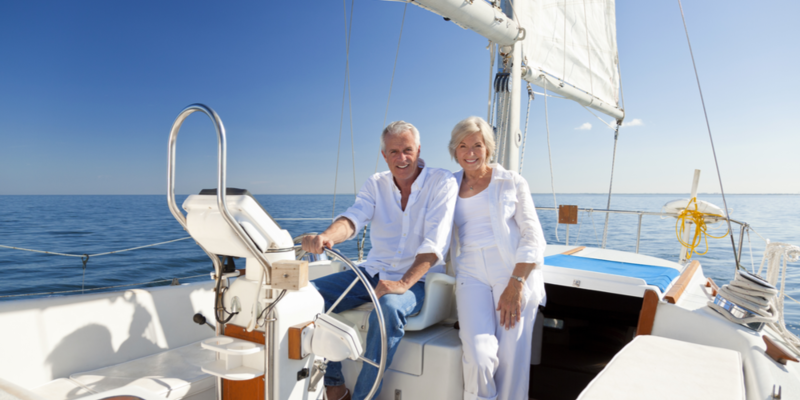 For help determining whether your current policies adequately cover your small boat, talk with an independent insurance agent who specializes in boat insurance. An independent Massachusetts agent who’s helped other boaters will know what coverages to look for in policies, and they’ll be able to help you compare boat policies should you need one.